UNIK Technology offers high quality products and consultancy services. The company was founded by Karl-Gunnar Karlsson in 1988. Karl-Gunnar has more than 40 years’ experience as an avionics consultant and has now supplied products and services for almost 30 years at the company. In 2005, Martin Tilly joined the company and helps organizations realizing their goals by setting the structure and leading teams through development projects – by clarity, inspiration and transparency. 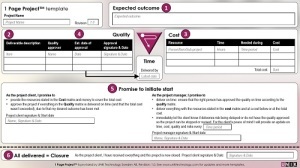 Download 1 Page Project™ model and add-ons for free. Our products are intended for certification of personnel carry out soldering work in the defense industry. They are all off the shelf and can be delivered on short notice.